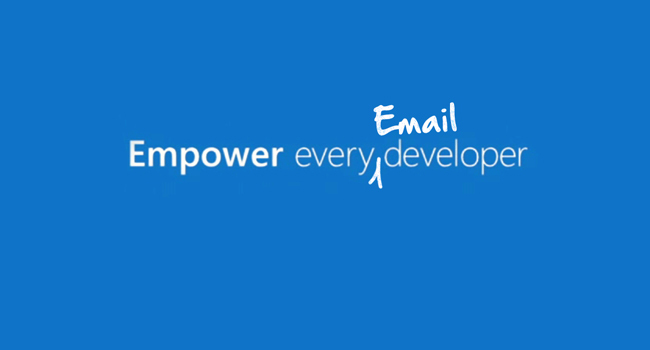 At the recent Build Developer Conference, Microsoft revealed their new tagline: Empower every developer. I just posted an article on LinkedIn to remind Microsoft that email developers and designers still aren’t feeling empowered since we’re still stuck with Word HTML in Outlook. 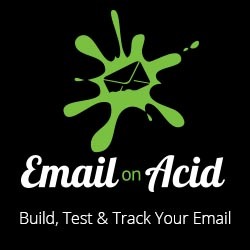 If you’re tired of table based layouts and seeing your designs break on Outlook, I urge you to share the article among your colleagues and friends. I know efforts have failed to get Microsoft to support Web Standards in Outlook before, but with the new positioning and a new CEO, its worth a shot. After all, we got Yahoo! to fix their three-year-old media query bug with some concerted campaigning!